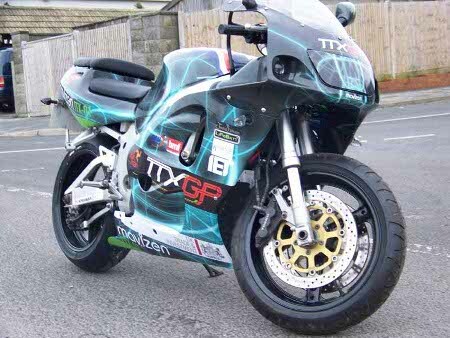 TTX01 built by Jozzbikes 2008. 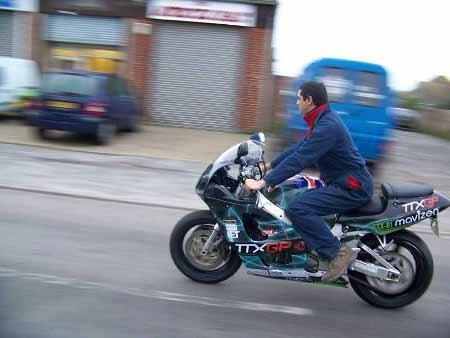 TTX01 was built for the TTXGP team as a demo bike, and to prove that a racing motorcycle was indeed possible. Time was very tight on this build, it had to be ready and on show in time to help get the gears rolling for the worlds first electric GP event. 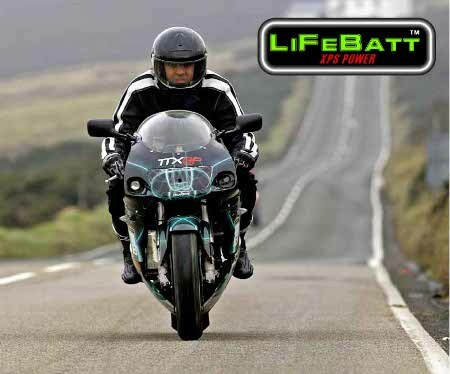 The bike is built around a GSXR 750 chassis, using LifeBatt battery's in a custom pack and twin Agnimotors. 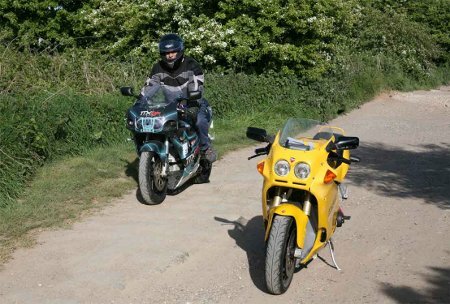 Also stashed on the bike are a 650A Kelly controller, and Jozzbikes first prototype BMS system and charge controller. 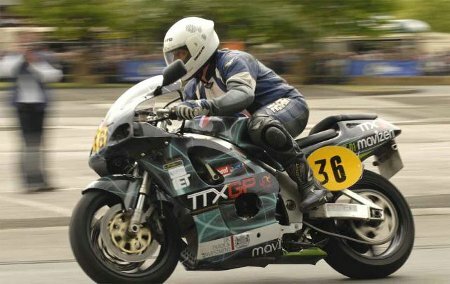 It should be noted that it was an Agnimotored bike (with Kelly controllers in fact) that actually won the race, built by Agnimotor inventor Cedric Lynch and ridden hard by Rob Barber. 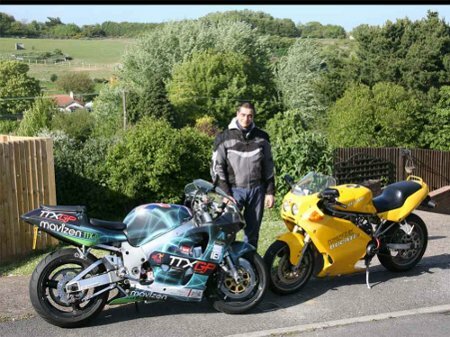 Thanks to Paul Blezard and Dipam Patel for the photos. Number of visitors currently online : 1 (active in the past 10 minutes). Most visitors simultaneously online : 23 (on August, the 4th 2009 at 6.11 pm). Visitors in the past 24h : 17 (distinct IP addresses). Most visitors within 24h : 124 (day ending on March, the 24th 2009 at 5.11 pm). Visitors in the past 7 days : 65 (distinct IP addresses). Most visitors within 7 days : 338 (week ending on March, the 30th 2009 at 6.12 pm). Current date & time in the UK : April, the 20th 2019, 1.10 pm.